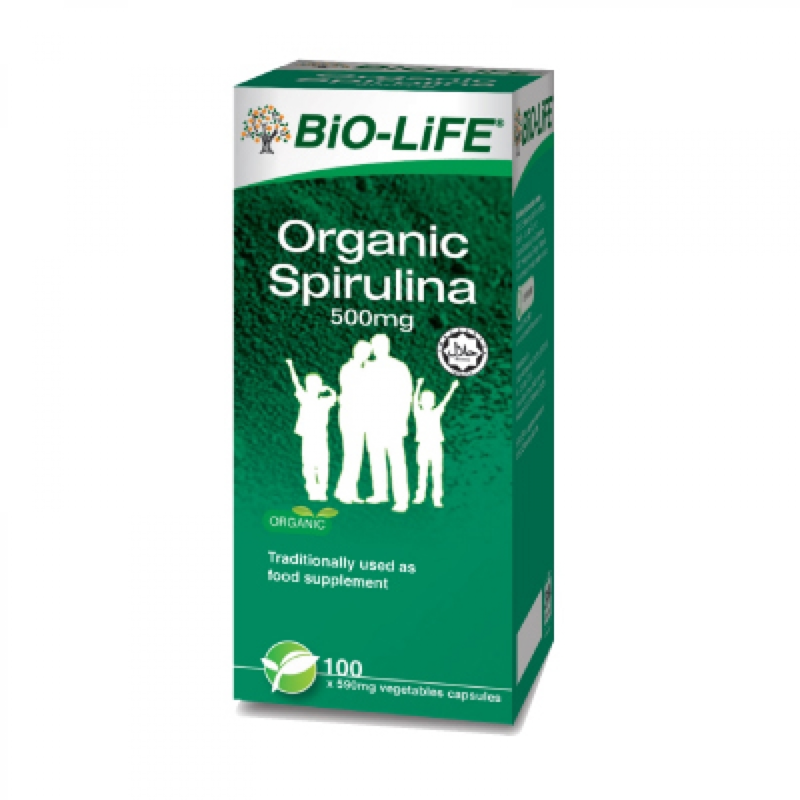 Spirulina is nature's most nutritious and concentrated whole food. 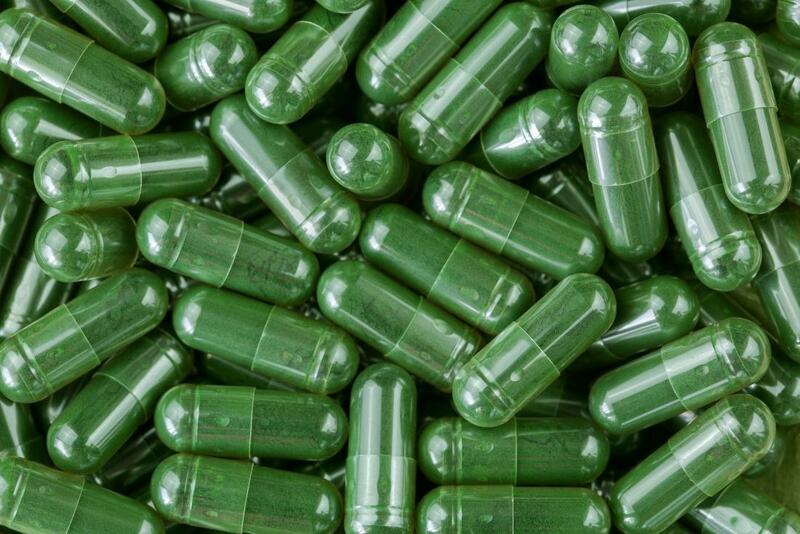 With over 60% protein content, spirulina is the highest, most potent and most digestible natural protein source known. Spirulina is also an excellent source of beta carotene, B vitamins, minerals, chlorophyll and enzymes, which occur in their natural form for optimum assimilation. It also contains essential fatty acids and gamma linolenic acid (GLA), which are found in mother's milk and evening primrose oil. 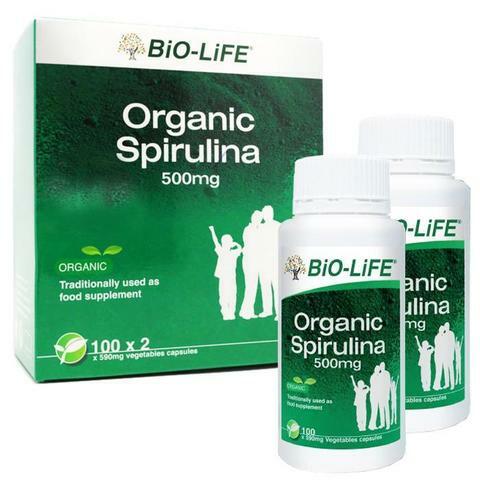 Its concentrated nutrients make it an ideal supplement for people of all ages. 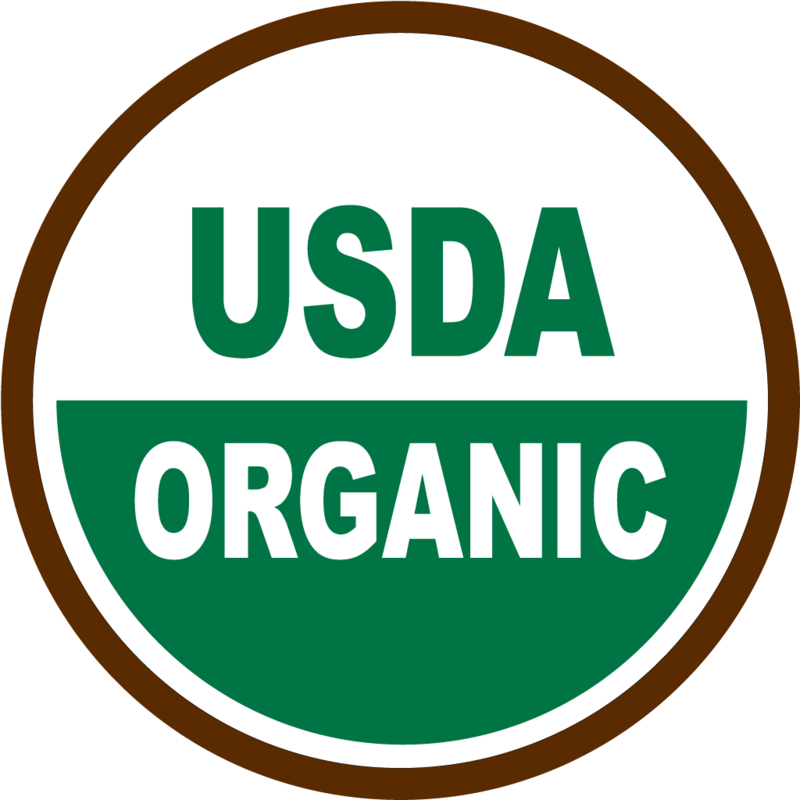 BiO-LiFE Organic Spirulina is certified organic by the United States Drug Authority (USDA) and Institut of Markokologie (IMO), Switzerland. 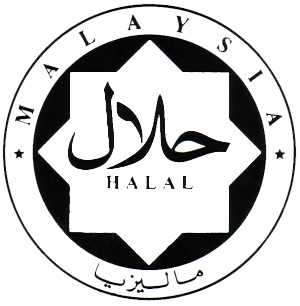 It also meets all international food safety and quality guidelines and has obtained halal certification. 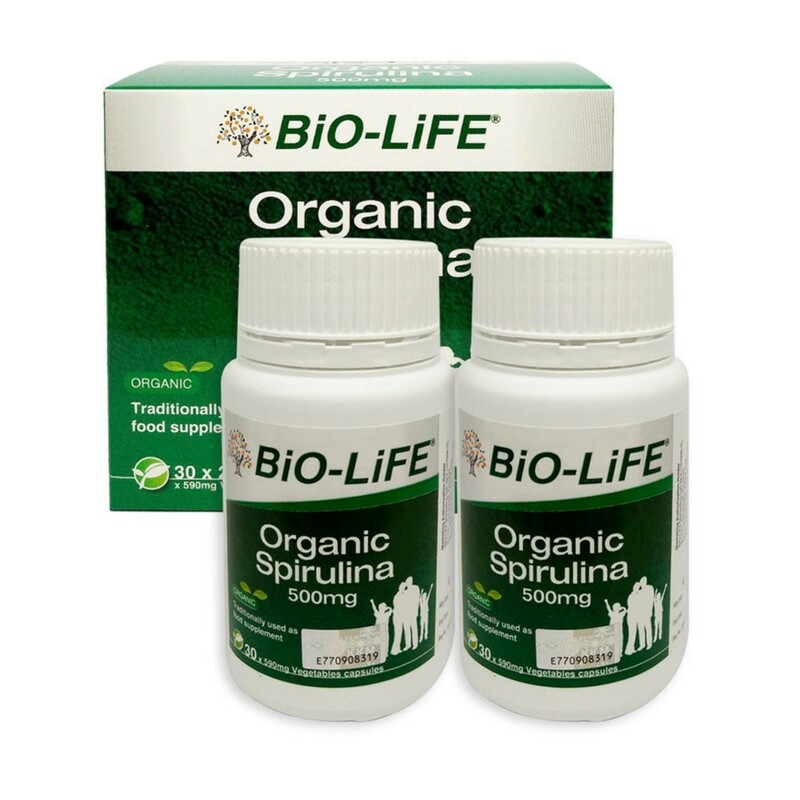 Being organic, BiO-LiFE Organic Spirulina is free from pesticides and artificial fertilisers. 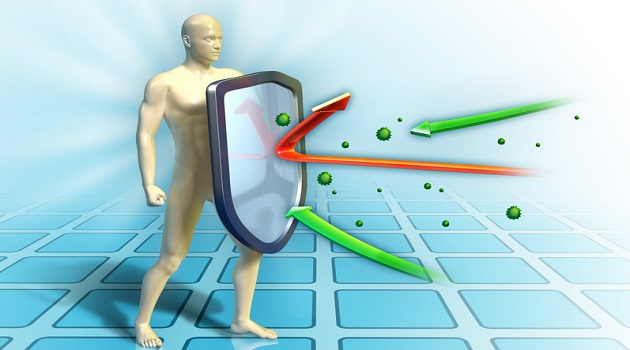 It is consistently tested free from microcystin and other algal toxins. Organic spirulina also has a superior nutrient profile, compared to non-organic spirulina. Adult: Take two capsules twice daily with food or as recommended by our nutritionist. Children (6-12 yrs): Take one capsule twice daily with food or as recommended by our nutritionist.